Zero sugar. Gluten free. Suitable for vegetarians and vegans. 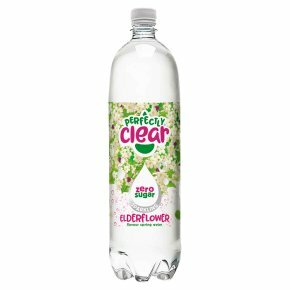 Perfectly Clear is made from pure spring water and delicious natural fruit flavours to make it refreshingly pure and bursting with fruitiness. Pressurised container open with care covering cap.